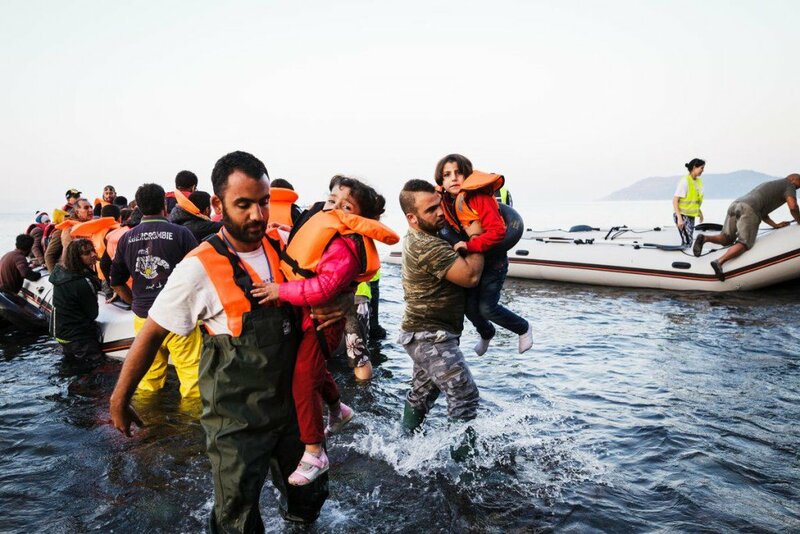 With the weather warming up, the influx of migrants to the Aegean islands in Greece is picking up as well and the country’s migration minister, Yiannis Mouzalas is expected to issue a circular in the coming days. Sources have reported that Mouzalas is going to be issuing a circular which details that Greece is prepared to ban migrants who appeal the rejection of their asylum application for political asylum via a repatriation scheme organized by the International Organization for Migration (IOM). Also in efforts to crack down on the flow of migrants to the already overcrowded refugee camps on the islands, the police on the islands where the hotspots are located are amping up their efforts to locate and detain migrants who face deportation under the EU-Turkey migrant deal, which details that migrants denied asylum in Greece can be returned to Turkey. Some islands, such as Kos, have opted to open camps just for accommodating migrants who are detained while facing the possibility of deportation.